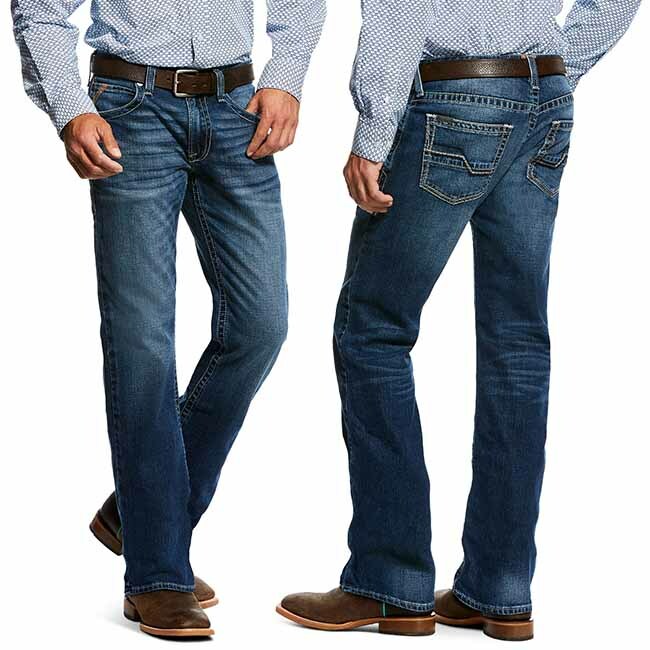 The Ariat’s M5 Slim Boot Cut Jeans have not too dark, and not too light wash with the broken in feel and look so they will feel amazing from the first time you put them on. The jeans have nice clean looking back pockets with just enought stitching and piecing to make them interesting. 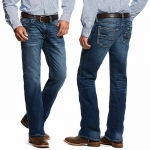 If you been looking for a pair of slim boot cut jeans the Ariat M5 Truckee is your pair!